POMA Briefs is distributed to members via email weekly on Tuesday afternoon. 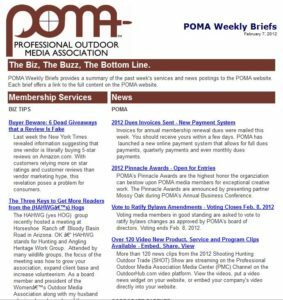 Each POMA Briefs contains news (POMA, Media Member and Corporate Partner), Biz Tips, Money Line listings, webinars and other POMA announcements, which were posted to the website during the previous week.  Each brief provides a link to the full story. POMA Briefs is only available to POMA members. To access POMA Briefs stories, members must log into the website. News to be shared with the public is delivered separately via special emails to anyone who requests information and signs up to receive POMA News and Press Releases. These communications do not, at any time, include POMA members-only services and information such as Money Line, Biz Tips, Member Discounts and other proprietary information.